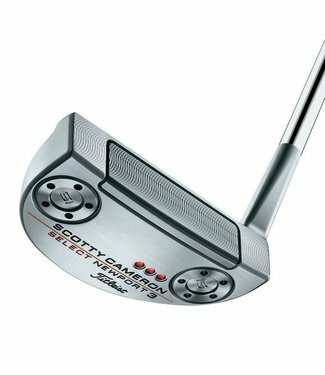 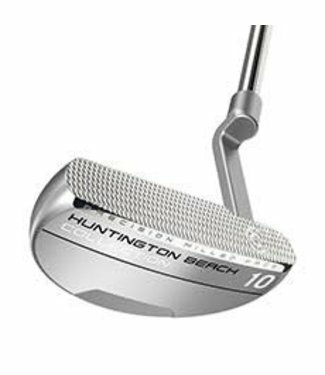 Featuring a softer feel and precision milled face, the Hunti..
Scottys newest, re-engineered Laguna brings back a popular h..
Stroke Lab is about challenging common, well-established put.. 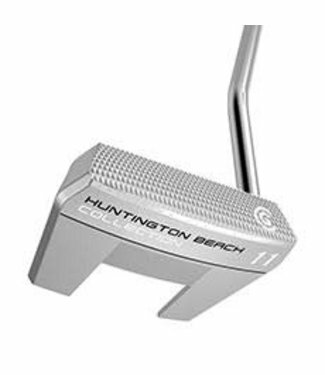 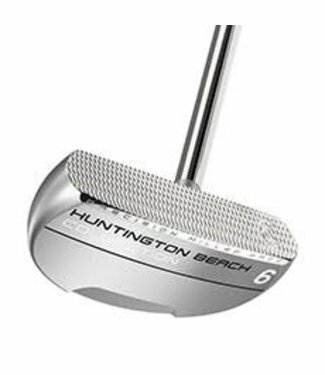 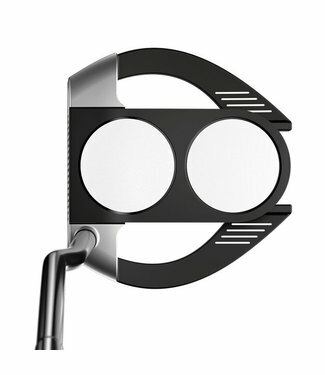 The Huntington Beach 11 putter provides two stability wings .. 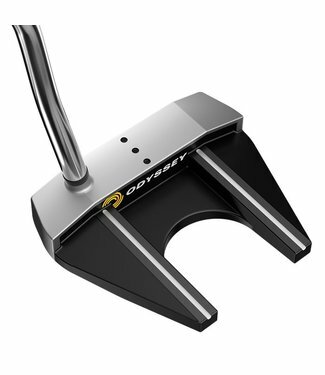 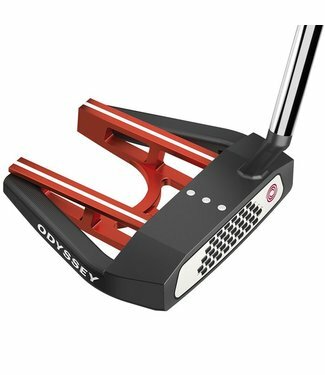 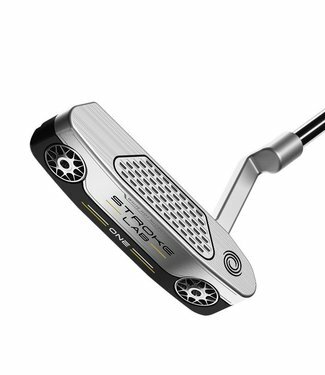 The new Template series includes two mallet designs, three b..
With subtle refinements to topline radius milling, the Newpo..
Odyssey is the #1 Putter in Golf and we continue to push the.. 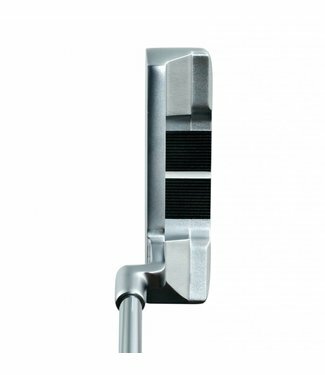 The heel-shafted Newport 3 brings together a teardrop shaped.. 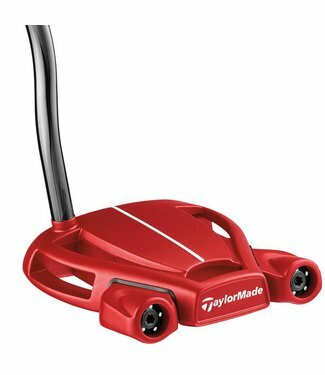 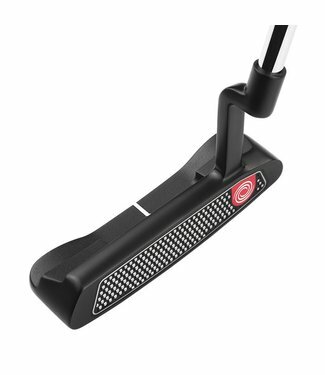 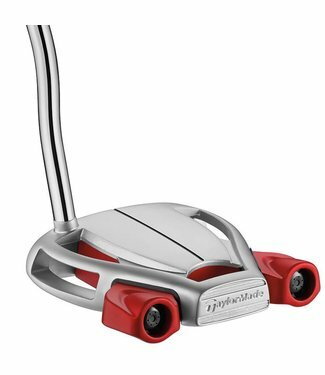 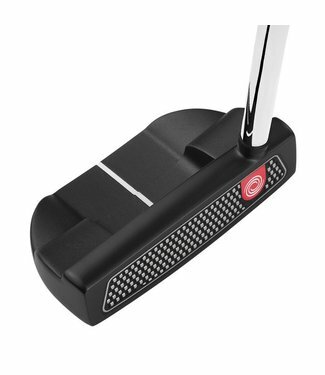 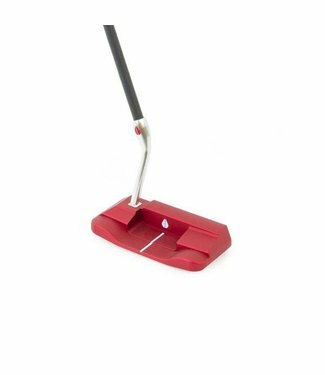 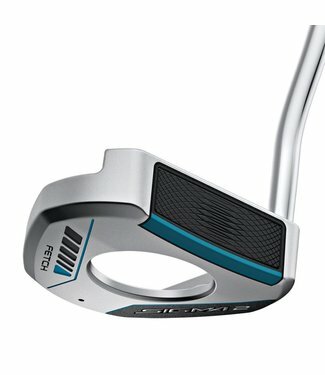 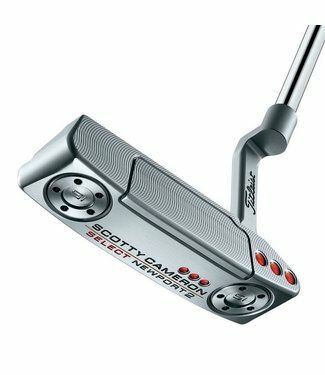 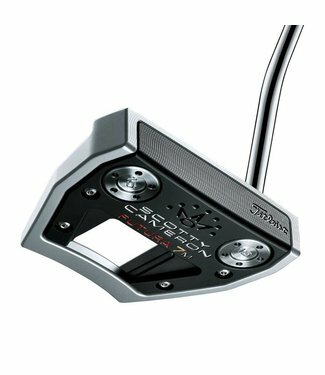 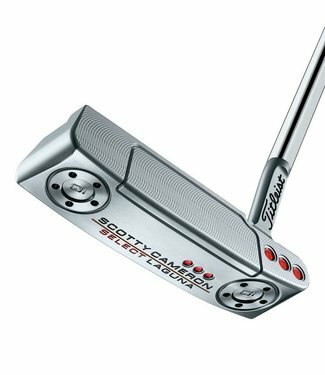 The Spider Tour Red with Sightline delivers Tour-proven perf..
Bloodline's R1-J Blade features the potent performance benef..
From rounded mid-mallets to high-tech, high-MOI larger malle..
Bazooka Pro Series putters features seven different head sty.. 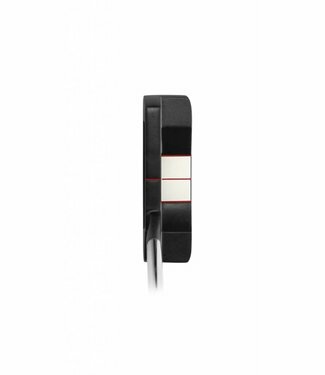 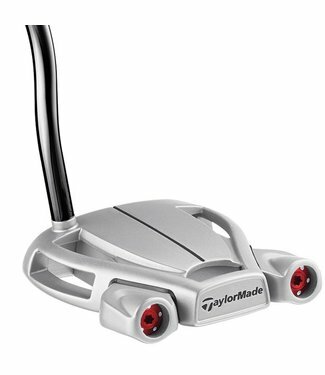 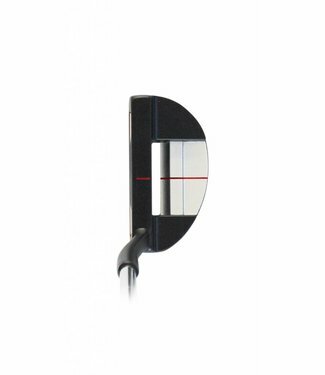 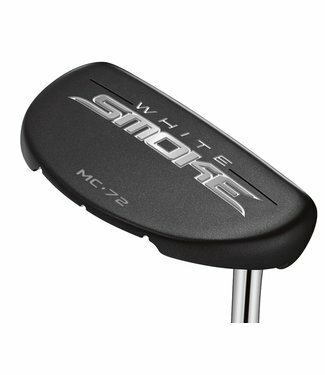 The Spider Tour Platinum with Sightline delivers Tour-proven.. 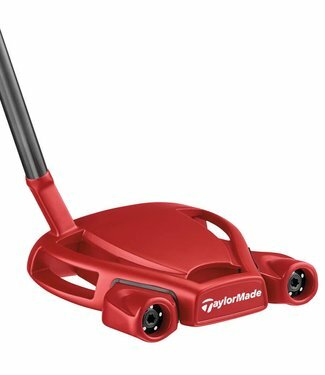 The Spider Tour Diamond Platinum with Sightline delivers Tou..